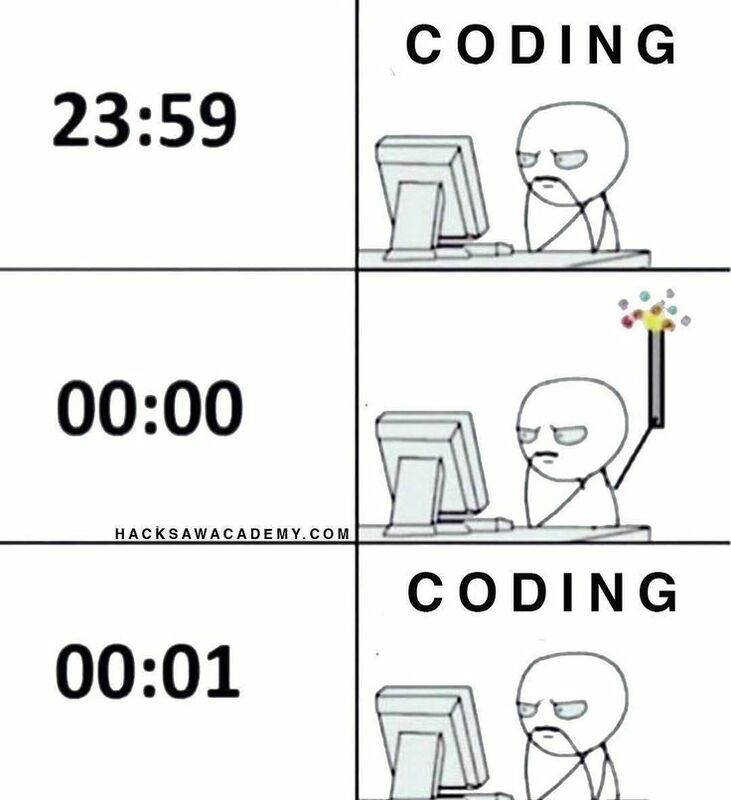 Database Administration, Development and Analysis: Happy new year 2018 to all! From SQL Guatemala, we wish you a happy new year 2018. 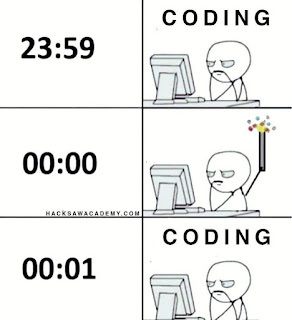 We hope this new year brings you joy and zero: production outages, corrupted databases, corrupted backups, full disks, and failed nodes hehehehe! Also we wish for you all your desired certifications, your new software licenses and tools you need, no dumb users with sa privileges, and of course... a salarial raise!